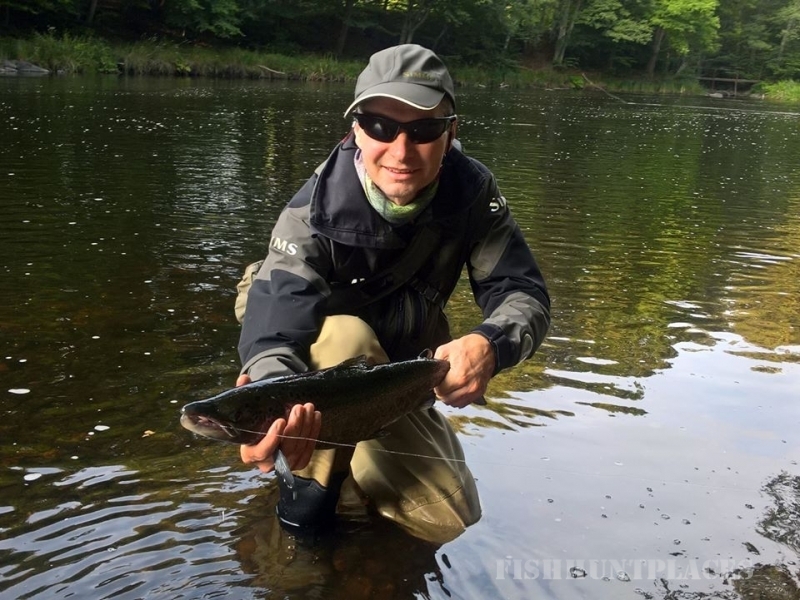 “Stoffel” has studied sports science and has worked in conjunction with various companies in the Fly Fishing sector since 1997. 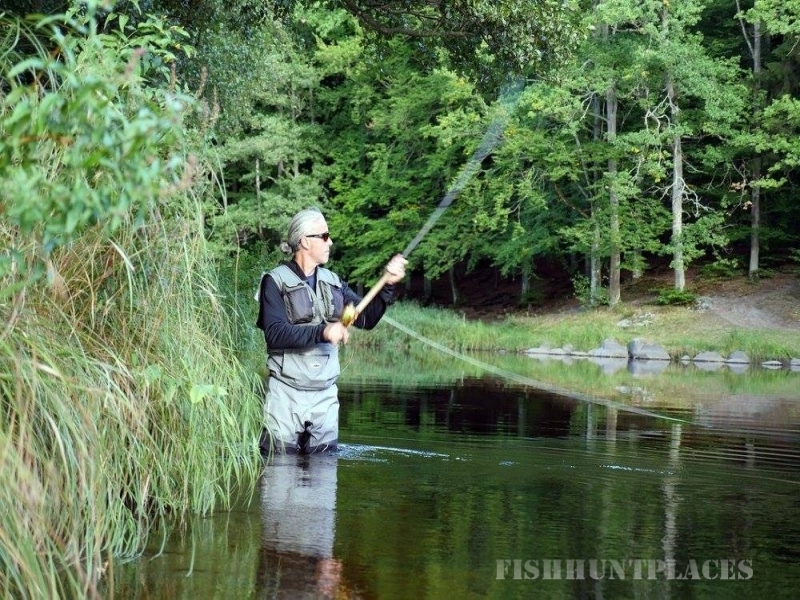 He works as a full-time professional Guide and course Instructor. 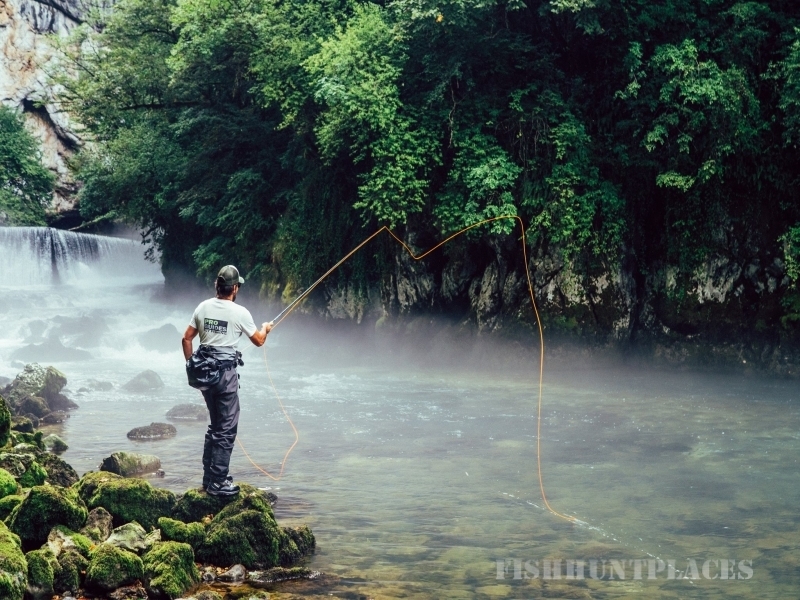 During the following years he has accompanied many fly fishermen onto the waters all over the world and passed on his knowledge. He is well known for his methodical explanations and casting demonstrations. 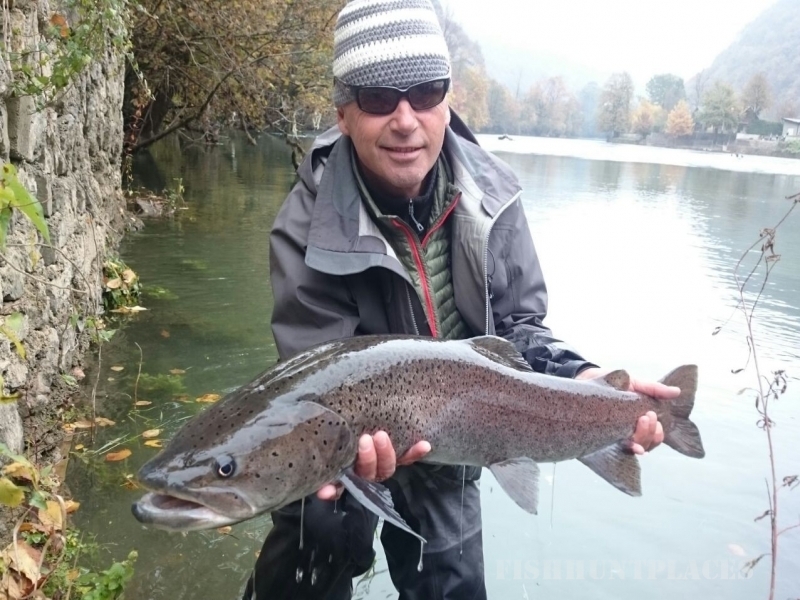 Uwe is fishing with a fly for more than 25 years and works as a professional guide in Austria. As a member of EFFA-Europe he has a completed Basic and Master Instructor Examinations and is also a member of the EFFA Advisory Board and the EFFA Board of Govemors. 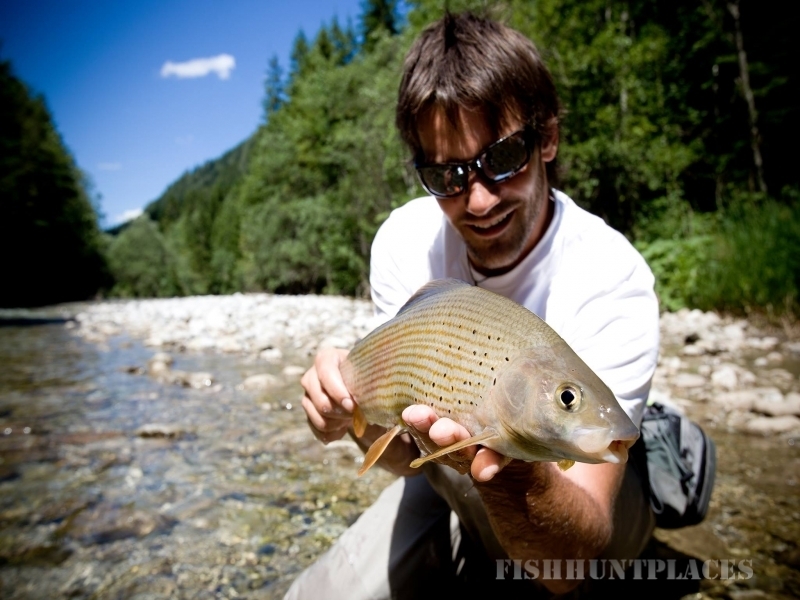 He has become very well known following his many casting demonstrations at Fly Fishing Shows throughout Europe.